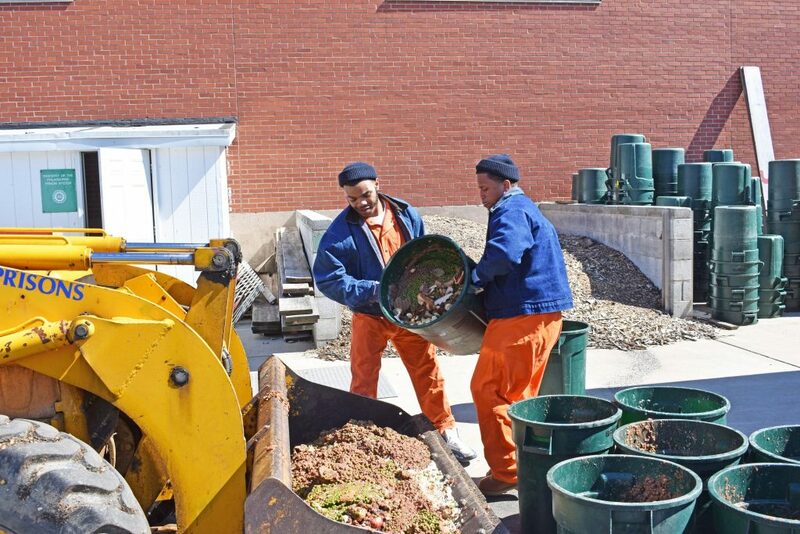 The Philadelphia prison system’s composting program was awarded nationally for composting over 44,000 tons of food and saving taxpayers approximately $28,000 in 2017. Less than a week after being released from prison and with no prior work experience, John Williams found himself gainfully employed. At Bennett Compost, he’s performing much of the same duties as he did as an inmate – lending his hands to help turn food waste into nutrient-filled compost, used to grow plants and keep the food cycle going. Williams, who was released March 5 this year and reported to his job the next week, didn’t know anything about the composting process when he signed up to participate in the city Department of Prisons’ food recovery program. Located outside Holmesburg Prison, the program sees inmates help with each step of the process, from loading the food waste into bins to growing produce using the compost in a nearby orchard. The program composted 44,344 tons of wasted food in 2017, saving the city approximately $28,000 in landfill fees. In late 2018, the U.S. Environmental Protection Agency awarded the program special recognition as part of the EPA’s Food Recovery Challenge, which saw over 1,000 entities participate to divert food waste from entering landfills or incinerators. EPA ranked the program No. 1 nationally among state, local and tribal governments. 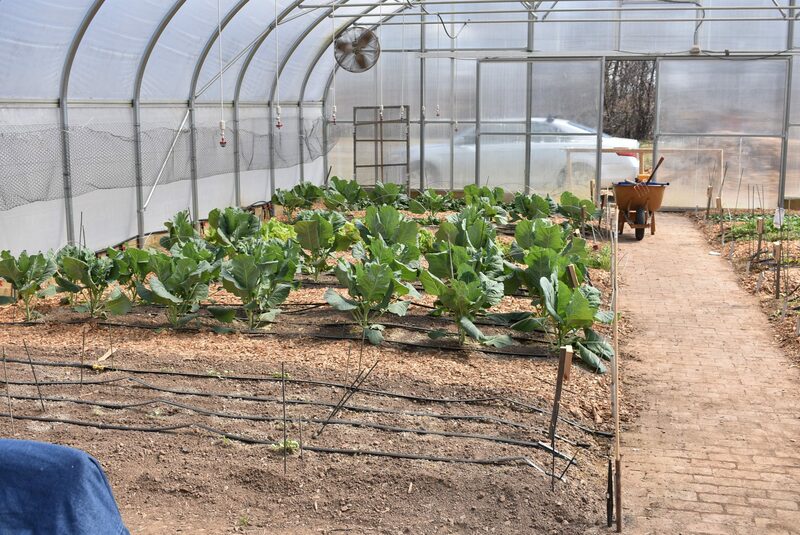 In his seven months of participation at the program, Williams said he learned about the composting process by seeing and performing it firsthand. “I had no experience at all [with composting] when I joined the program. I just wanted to give something new a chance, and it paid off,” Williams said. The program has been directed by Laura Cassidy, sustainability manager for the City of Philadelphia, since it started in 2010 with a $15,000 grant from the EPA. Up to six inmates can work in the program at a time to gain real world experience, like Williams. “Say if you have a little plot of land and you’re planting tomatoes, those tomatoes are sucking the vitamins out of the soil. This is a natural additive,” Cassidy explained. She said compost like what they produce is referred to as “black gold” in the industry. Every living organism naturally gets repurposed thanks to trillions of microbes that will decompose the organism once it is dead. The idea behind composting is to help food waste return to the ground and contribute to the cycle of life again, rather than going to a landfill. 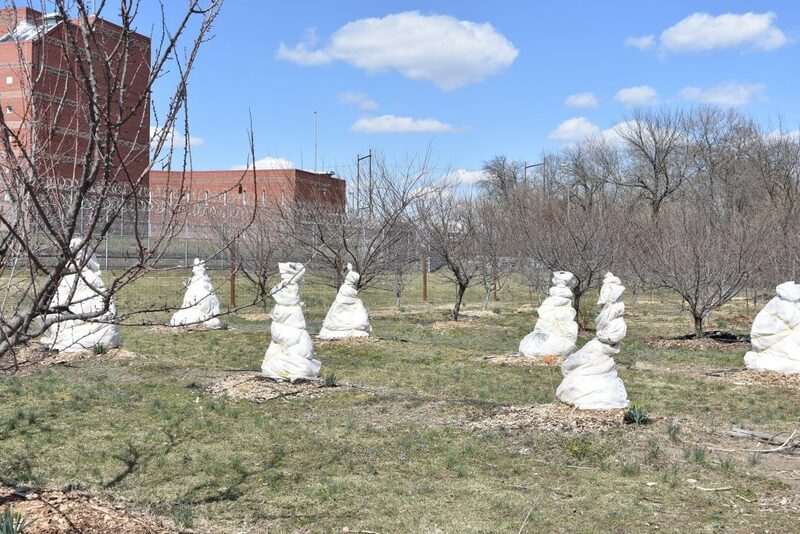 “We computed that each inmate in our facilities produce 1.4 pounds of food waste per day,” Cassidy said. All food waste used in the program is from the prison system. That waste is shipped to the site and loaded onto bays that have a controlled ventilation system beneath them that speeds the decomposing process along. The food waste will sit in the bays for approximately 60 days before it is cured and strained from the woodchips it is mixed with. As for the smell, neighbors have no cause for alarm – compost naturally smells lush, like the ground in a rainforest or a fresh farm, and the air ventilation system beneath the bays allows them to control the smell. “In the nine years since we’ve started, we haven’t gotten a single neighbor complaint,” Cassidy said. The produced compost cannot be sold externally, but is donated to local establishments such as community gardens all across the city or New Foundations Charter School, which uses the compost in its school garden. Outside help isn’t allowed, but the compost can be picked up for free, Cassidy said. 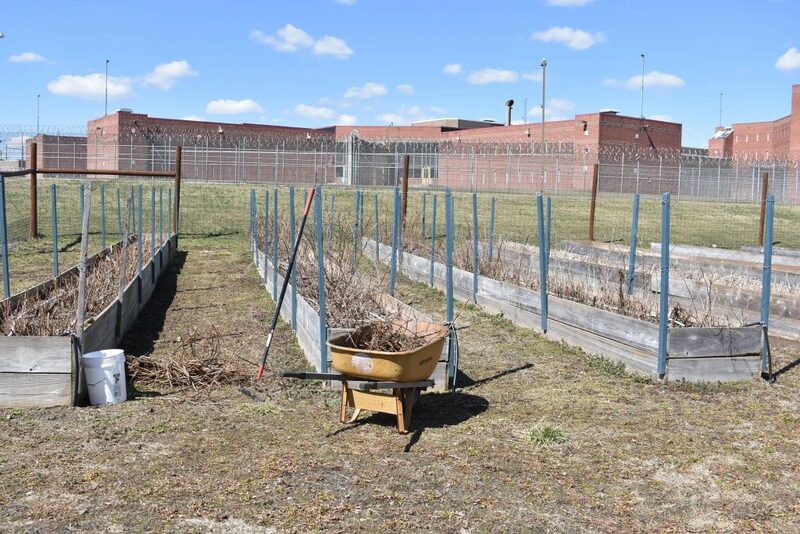 The compost is also used in the prison system’s orchard program, which is located on property behind the Philadelphia Industrial Correction Center on State Road. The orchard program began four years ago and includes a greenhouse, chicken coop that houses approximately 40 chickens and about 200 fruit-bearing trees that were donated by Fairmount Park. All produce created at the orchard is donated to Food Connect, which transports food to local meal sites, food pantries, food banks or community shelters.